Having a water leak in bathroom can be messy and risky because of accidental falls that can land you in the emergency room. But if you live in Grand Prairie, Dallas and Tarrant County, Texas, you are lucky because our mobile plumbers can stop the leaks and remove the hazard right away. Your safety is our number one concern and we make sure that leaks repair is done promptly. We will focus on meeting and exceeding your needs each time we serve you. Water conservationists have said leaking faucets that spills one drop every second can waste almost 1,700 gallons of water yearly. 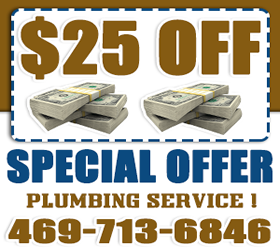 In Grand Prairie, Dallas and Tarrant County, Texas, your toilet repair problems will be easily tackled by highly skilled plumbers. 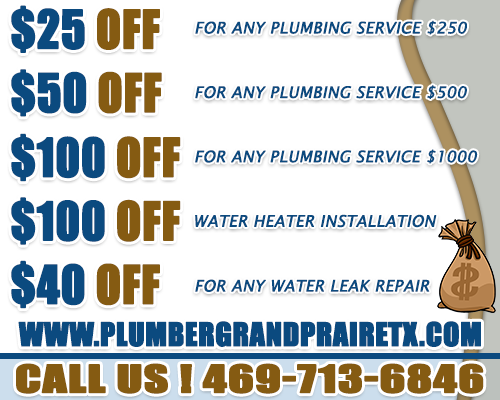 We can help you with leaks, blockages, or even installing new units. Our mobile service is also available if you have an emergency. We operate 24 hours a day and will be more than happy to assist you. “Help, my toilet clogged and my plunger doesn’t work,” you say when you call us. 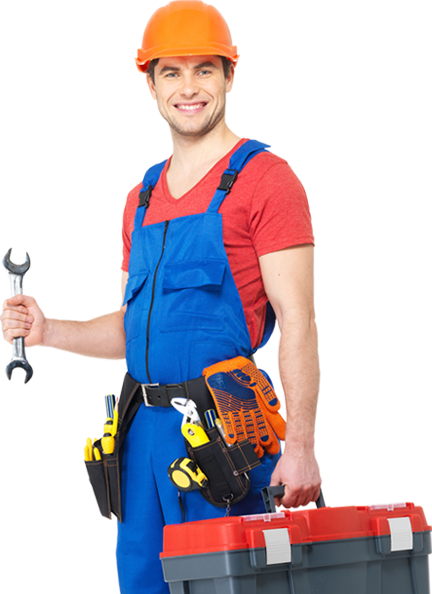 Once our plumbers arrive, which is usually very quickly, they will try to identify the cause of your blockage. Then they will try to see if your trap has an obstruction. In case the problem is deeper in your pipes, we will find and fix it.